Bishop along with priests of the diocese used to have the annual retreat every year in the month of july. 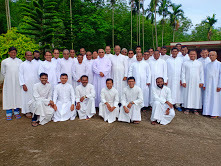 Christianity in the new diocese can be traced back to the Augustinian Fathers from Dhaka. Address : Bishop's House, Post Box No. 10, Bongaigaon - 783 380 Assam. 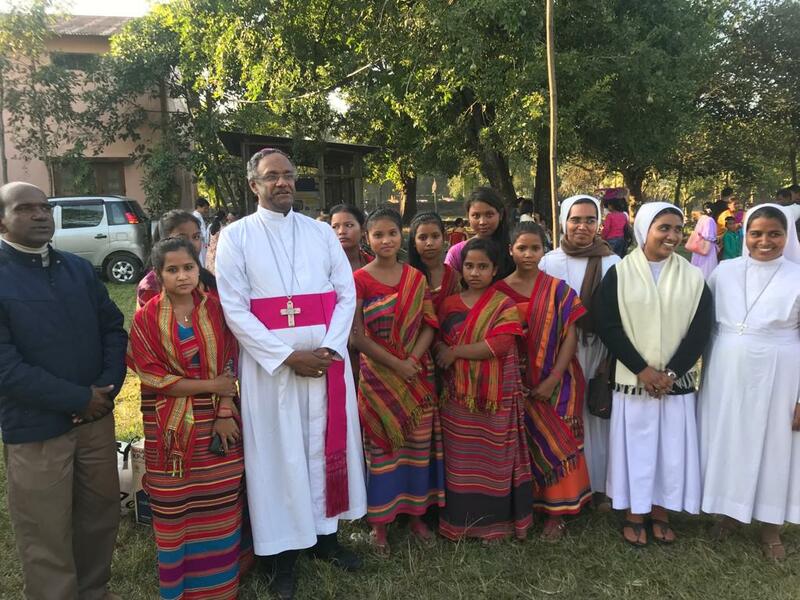 Hajong tribe community from Baghapara parish also took part in the annual Eucharistic procession of Bongaiagon diocese 2018, which was held on 25th October.